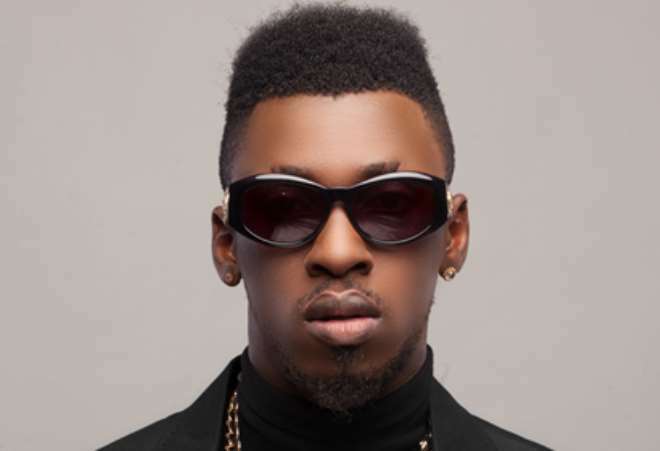 Budding singer, Esegine Allen, better known by his stage name Orezi, has offered a piece of advise to Skiibii Manyana's over the trending issue of his supposed faked death. The singer who confessed his own negative publicity worked for him, sometime last year, stated that Skiibii's publicity stunt or whatever it was, worked, adding that people who didn't know of the artiste, even outside the shores of Nigeria, now know him. The Delta born artiste also advised Skiibii to capitalize on the publicity, whether positive or otherwise to introduce a new song, because according to him there is nothing like bad publicity, but it all depends on the artiste involved channels it to his advantage or disadvantage.